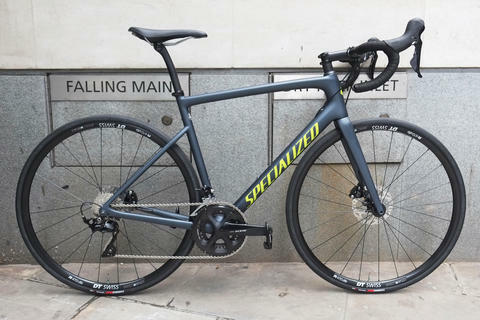 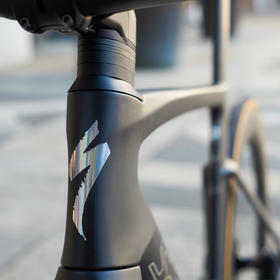 The latest Venge saw a complete rethinking of Specialized's aero road bike, and unsurprisingly it is proving very successful. 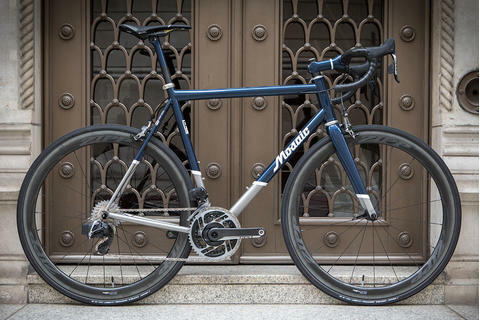 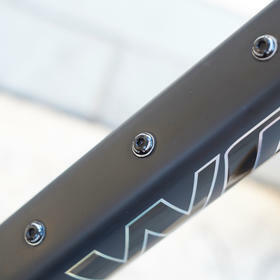 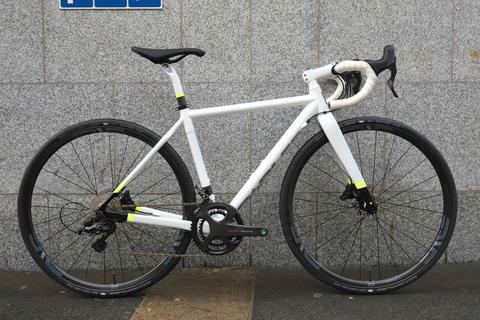 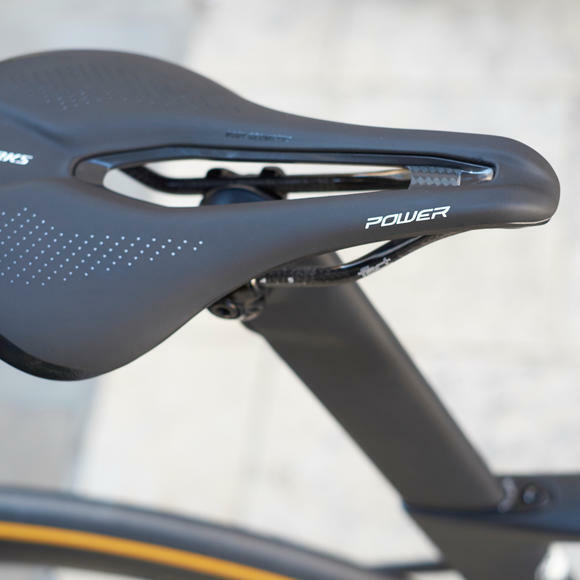 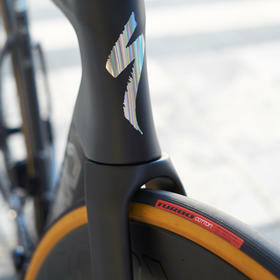 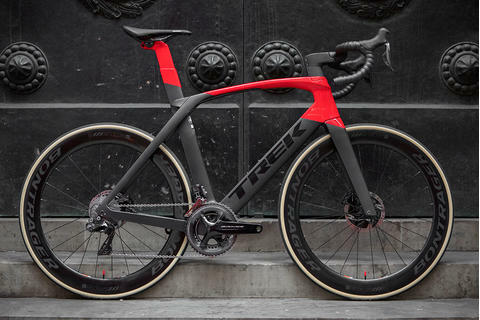 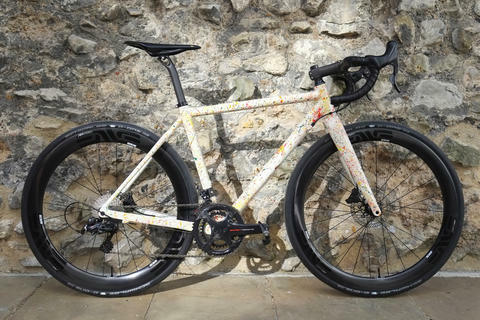 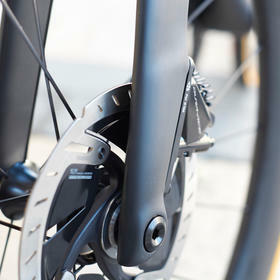 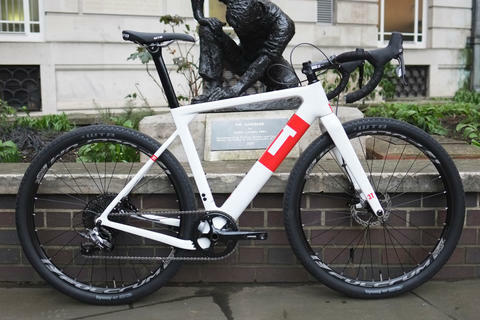 We took a closer look in the blog and liked what we found - it's not just lighter and faster, it's also better looking. 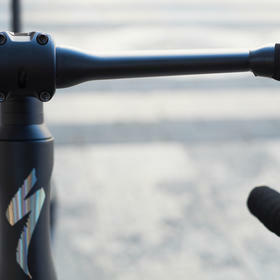 The "stock" S-Works build is of course anything but routine. 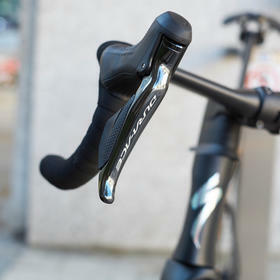 Power measuring cranks now come as standard, and the S-Works carbon cranks they're based on were already firm favourites, stiff and light. 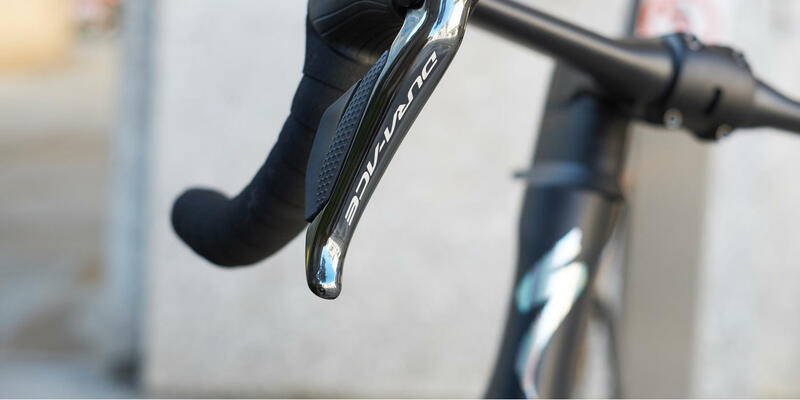 The Aerofly II carbon bars present a minimal surface to the wind, but give plenty of options for hand position and are remarkably comfortable. 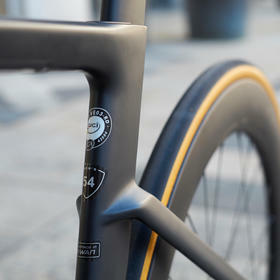 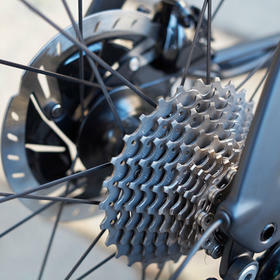 Overall it's just an incredibly clean, well integrated bike - we're sure to be seeing a lot more over the coming months.